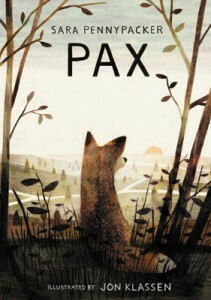 Vola tells Peter: “People should tell the truth about what war cost.” Choose ONE type of literal or metaphoric “war” you have some experience with. Similar to Vola’s character, describe the physical and emotional costs people may feel when going to “war” or “fighting” to make something better. What you warn someone about getting into this war. This is a great time to make a connection to Red Ribbon Week since this ongoing war has affects so many people today. 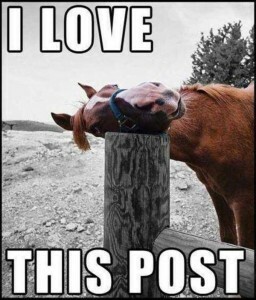 Write a separate post including 1-2 images about yourself. These can be your interests, favorite places, or photos of your family (given permission, of course). It’s up to you. When you explain each picture, include the caption with attribution. The compfight plugin is also helpful for this. ELA- Finish coloring your What’s In My Name? nametag to turn in by Tuesday! Math – Everyone should have notebooks by now. If not, buy them! Science/ SocialStudies / Writing Rotations – We will start on Monday. Have another spiral for Writing Class with Ms. Greenlee. It’s been a great first two days in Room 414. Starting next week, homework will be posted for our class on Google Classroom and synced with their Google Calendar. However, for tonight posting to the blog will do. Students also received a paper calendar sheet today as a substitute. Math – finish gluing math notebook Table of Contents sheets. If students forgot theirs, please have a notebook ready for tomorrow’s first math lesson. 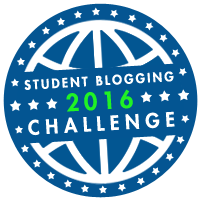 Other – parents need to fill out any school & teacher paperwork and return by tomorrow! 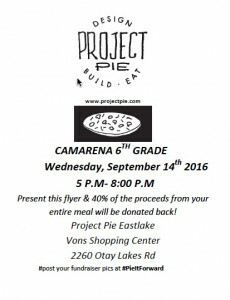 Hello, 6th Grade Parents & Students! I am so happy to welcome you back to Camarena for our 2016-2017 year! If were not able to make it to our 6th Grade Orientation on Monday, July 18th, we will have an archived video link on our Camarena News channel before the first day of school. A link to the Powerpoint presentation is also available here: Sixth_orientation_16_17.ppt. 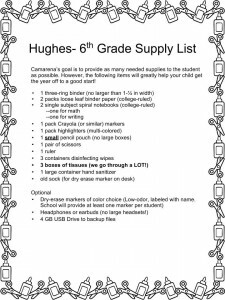 In the meantime, please download my student supply list here: Hughes Supply List. Each sixth grade classroom’s list is different. I look forward to connecting with you soon. See you bright, and early on Wednesday, July 20th. *Reminder: the first day is a minimum day, with dismissal at 1:15pm. 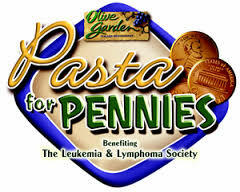 Camarena will be hosting its annual Pasta-for-Pennies Drive through April 29th. Money collected will go towards the Leukemia & Lymphoma Society to research cancer prevention. Your child will be sent home with a cardboard box to collect coins. We encourage them to do what they can to help fight the terrible diseases of cancer, particularly in young children. The class with the most raised will receive a pasta party sponsored by Olive Garden! Individuals will also be awarded milestone prizes by the organization.